www.multiples-mom.com Infertility success story under "Our Story"
After giving birth, moms often feel tired or sluggish with a bit of blues. Re-energize with some relaxing self-care that baby can benefit from as well. Are you a new mom breastfeeding your infant? The Swaddling Debate: Is Swaddling Dangerous? 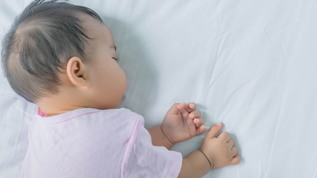 There are mixed reviews of swaddling, and some of it does come down to what your child needs. Taking care of your baby's delicate gastrointestinal system is a little harder when he or she is born prematurely, but still completely possible.